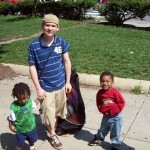 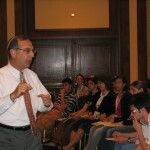 In 1988 Rabbi Sid Schwarz had a simple idea with huge implications. 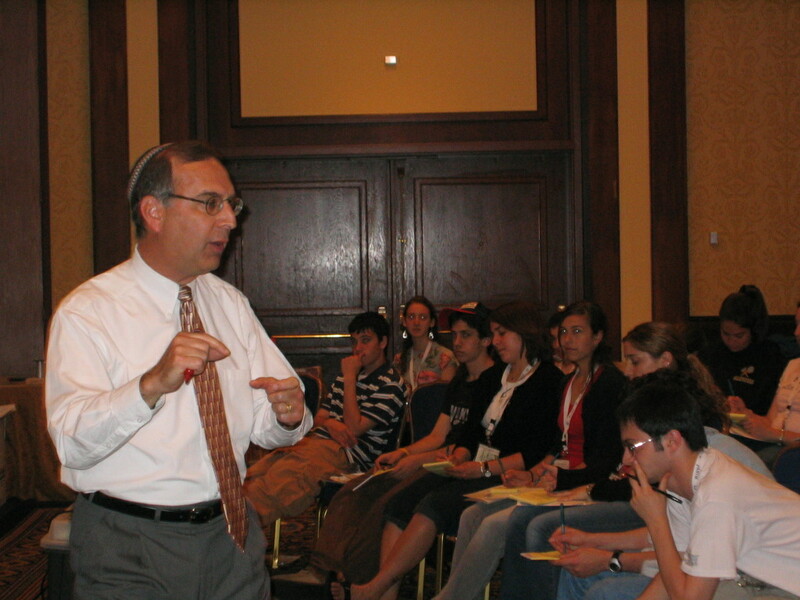 Observing how many young Jews were alienated from their Jewish identity and drifting away from Jewish affiliations, he created a program that would ignite the passion of the next generation of Jews to repair a broken world. 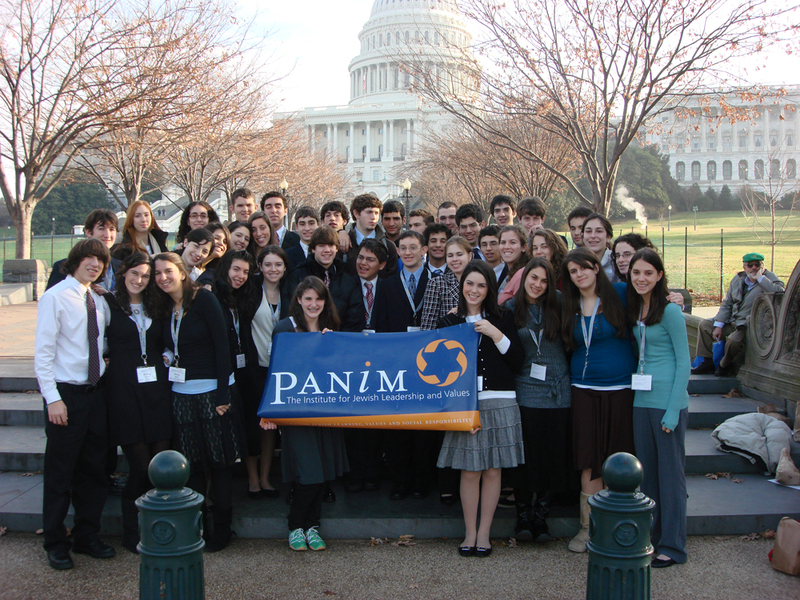 PANIM’s leadership seminars put students “face to face” (panim el panim) with the issues that challenge our communities, our country and our world. 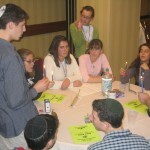 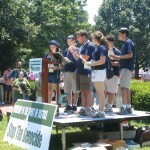 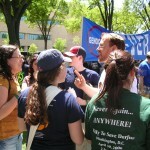 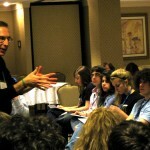 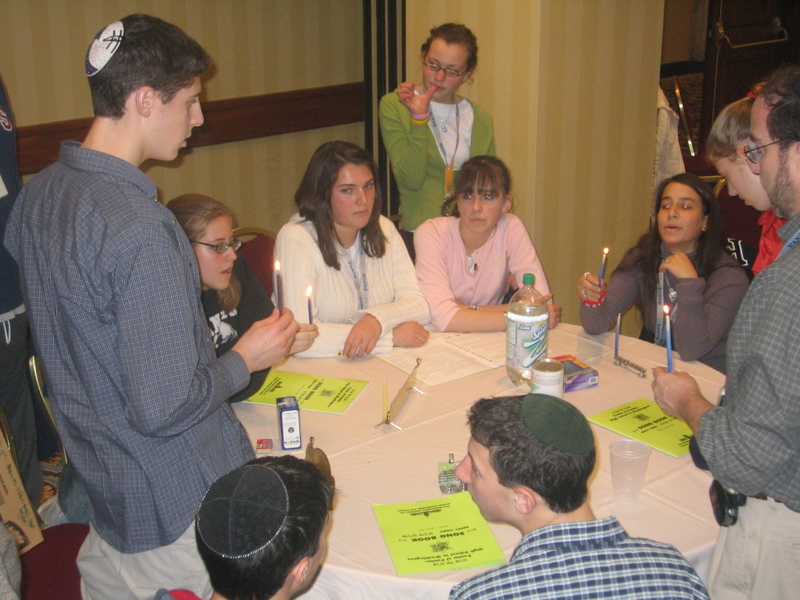 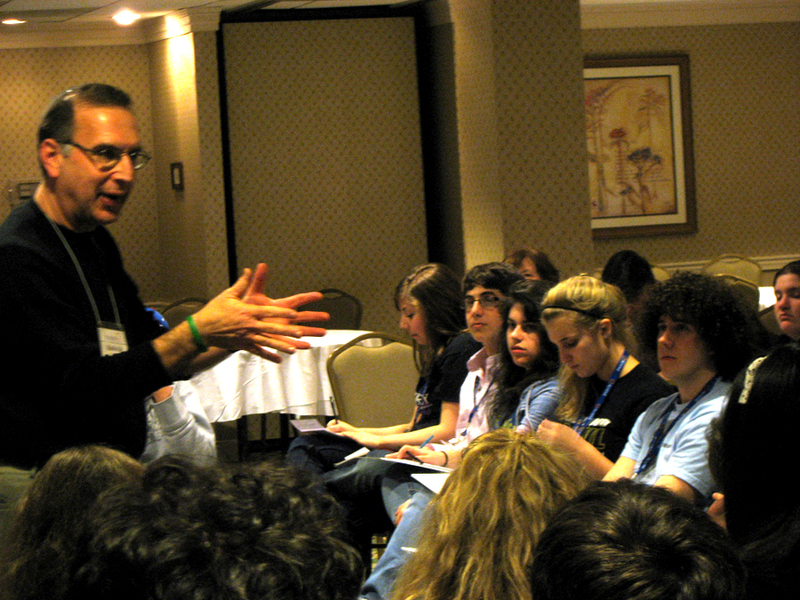 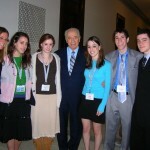 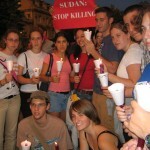 Using Jewish values to inspire this activism, the programs also give teens the tools to become effective leaders. 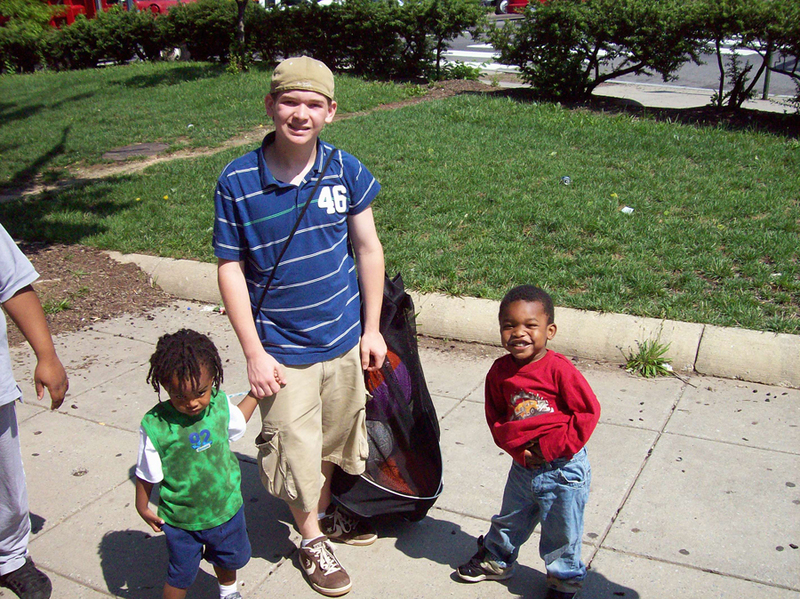 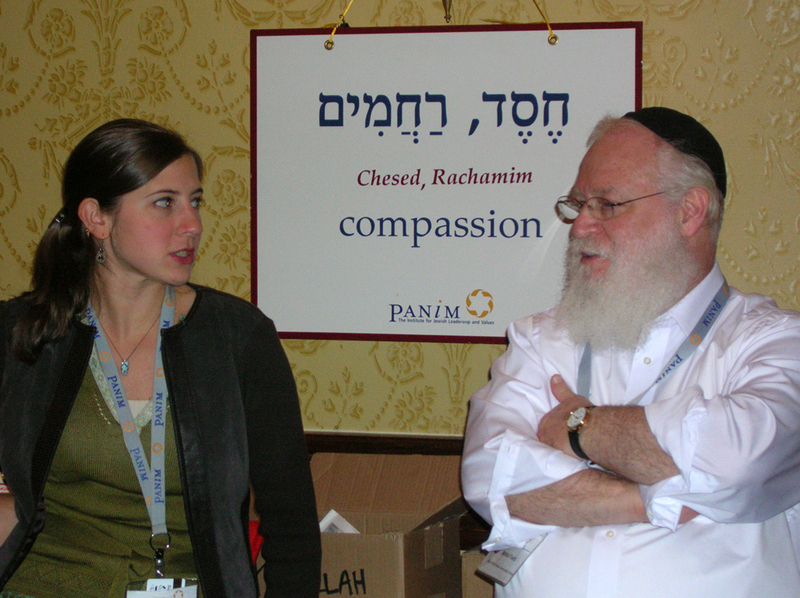 In short, PANIM transforms teens into more strongly identified Jews, more civically conscious Americans and more compassionate human beings. 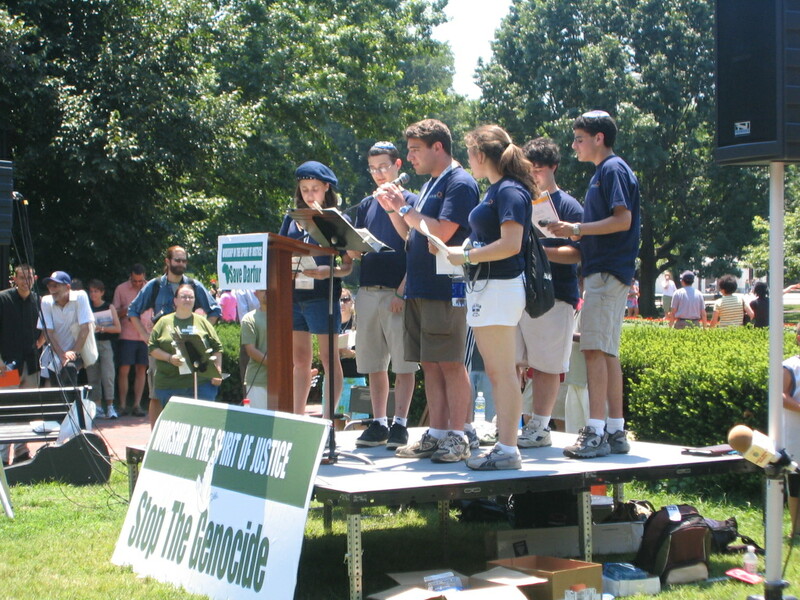 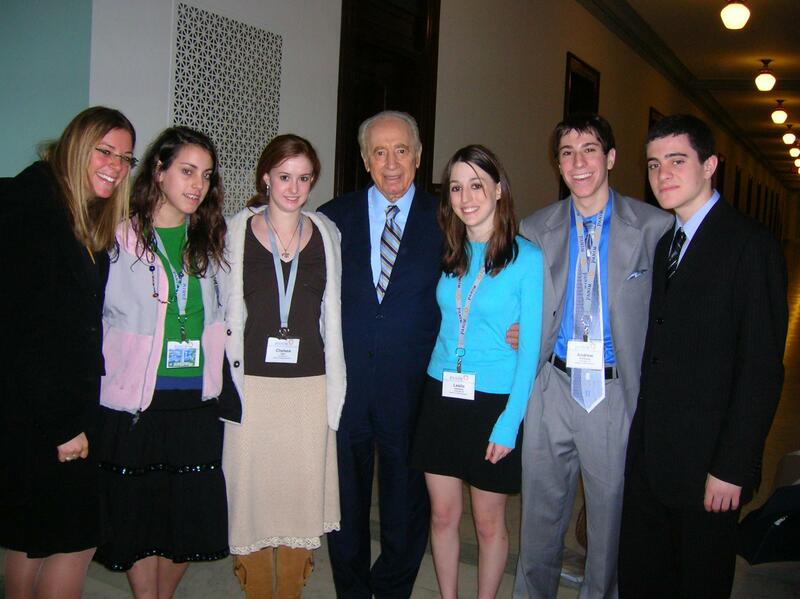 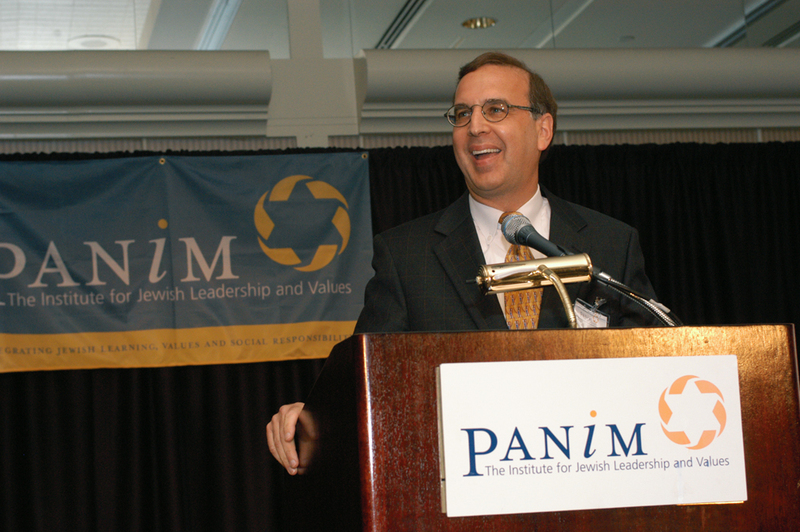 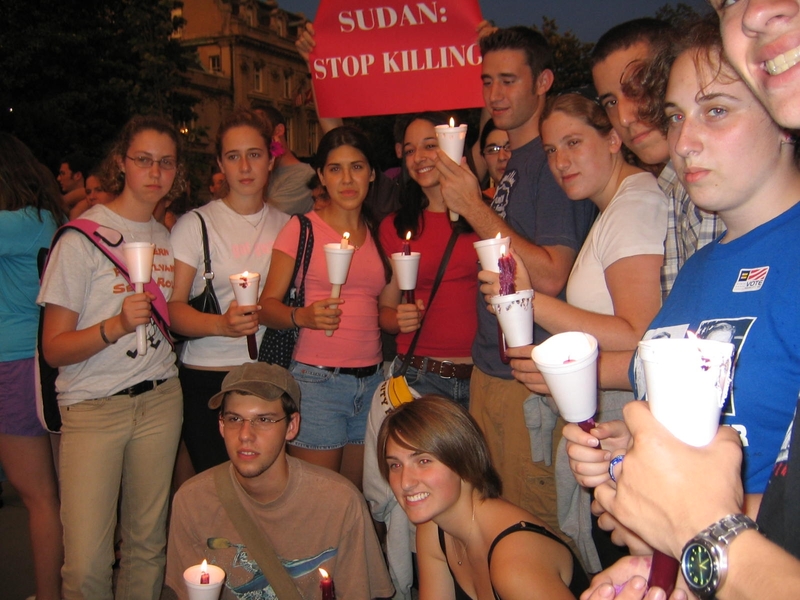 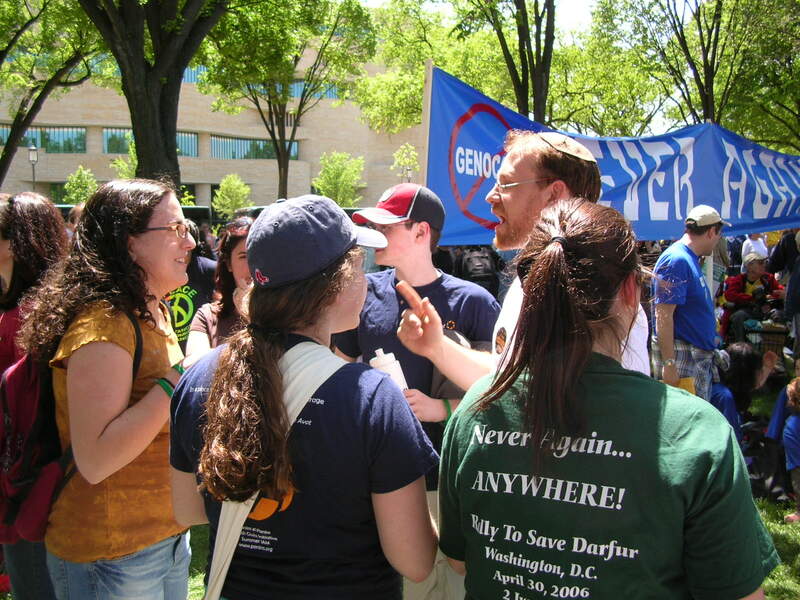 For more than 20 years PANIM has educated, inspired and empowered Jewish youth to a lifetime of activism, leadership and service on behalf of the Jewish people and society at large. 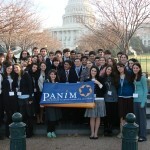 For a chronology of PANIM’s highlights over the years, click here. 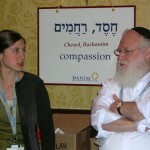 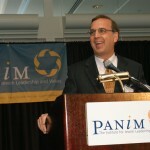 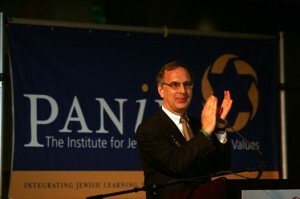 You can find more information about the PANIM Institute on their website.